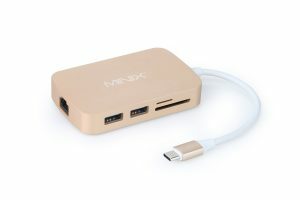 Minix, a computer manufacturer based in Hong Kong, has released a USB Type-C expansion module that has the same calibre as most of the current-issue ultraportable computers that it is targeted for. The Minix Neo-C USB-C Multiport Adaptor has a high-quality metal finish to complement the Apple MacBook 12, the latest HP Spectre and most of the high-end Ultrabooks and 2-in-1s that have the USB Type-C connector. There are three different finishes available to match the finishes that the MacBook 12 is available in – a “space grey”, silver or gold finish. It has 2 USB 3.0 Type-A connections along with a card reader for SD and microSD memory cards which come in handy with your Android mobile phone or digital camera’s “film”. There is also a Gigabit Ethernet socket so that you can connect your ultraportable to a wired Cat5 Ethernet or HomePlug powerline network. But this requires you to download and install a software driver for the network-adaptor functionality to work – the operating-system vendors and the USB-IF need to define a class driver for network adaptors. The device comes in two variants – one with a VGA connector that works to Full HD resolution and can earn its keep with that economy data projector; and one with an HDMI connector that works to 4K HDR resolution which I would consider more “future proof”. Of course, you can connect your ultraportable’s charger or a USB-C peripheral to the USB-C socket on this expansion module. You have to connect your laptop’s USB-C charger to this device rather than run it just from your laptop if you are using it to connect a large USB storage device like a USB hard disk or USB optical drive to that laptop. One of the use cases that Minix were pitching included the ability to fill in your ultraportable’s missing functions and connections. This is important where an increasing number of these computers omit connections like USB Type-A ports, video ports or SD card slots in order to preserve their slimline look and lightweight build. In some cases, your computer may have an SD card slot but it may have malfunctioned and you still need SD-card capabilities for something like your digital camera. The small size and lightweight design of this expansion dock may allow you to stuff it in your briefcase. 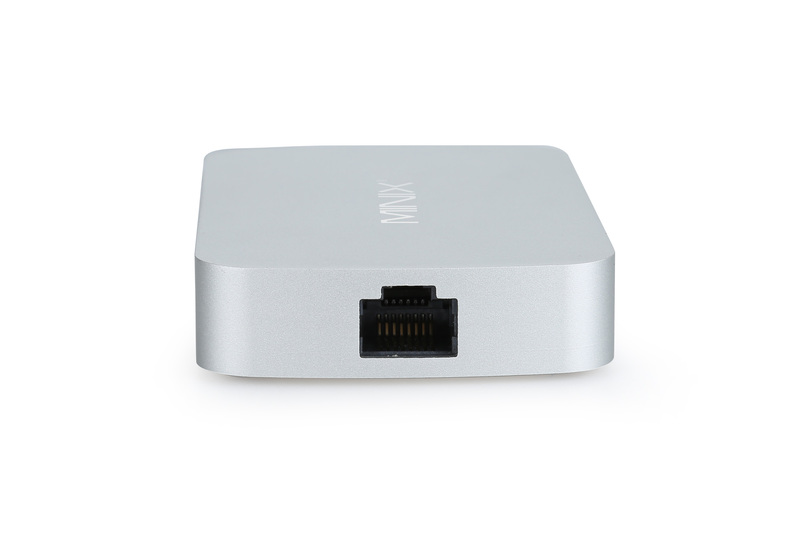 Another use case that has been highlighted is using the Minix Neo-C as part of creating your “primary” workstation at your home or your office. It is a practice that I have noticed a lot of people do when they want to use a laptop or ultraportable computer as their main or sole “regular-platform” computer. Here, you connect a full-size keyboard, mouse, large monitor and, perhaps, a USB external hard disk or optical drive to the laptop computer and set up a dual-screen computing arrangement when you work at that workstation. 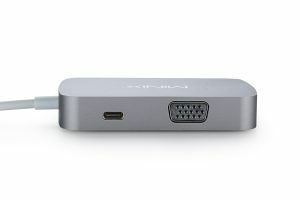 This device simplifies the connectivity procedure and requirements down to one cable that you connect and disconnect from your laptop computer while all the peripherals are connected to the expansion dock. 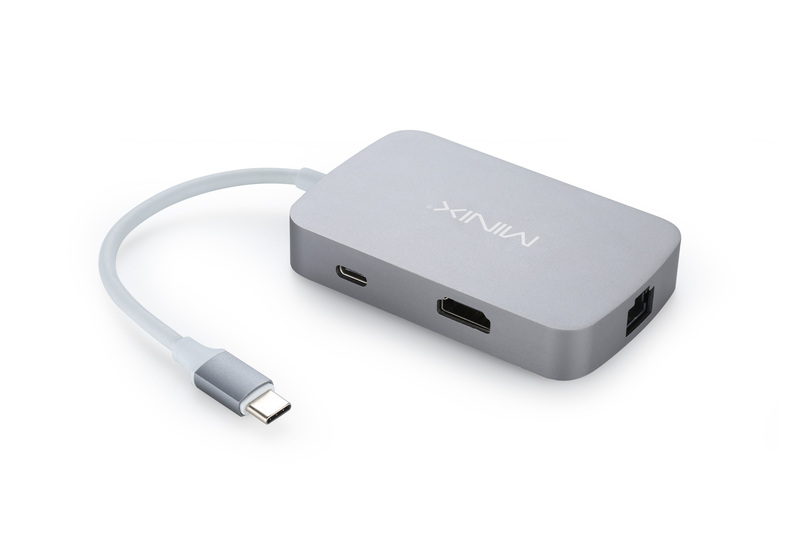 There are a few reasons why I like the Minix Neo-C USB-C expansion dock. 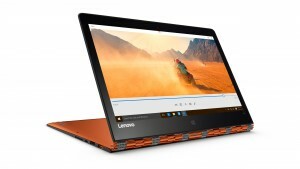 One of these is that it is presented in a manner that complements all of the current-issue premium ultraportable computers. This is more so where the manufacturers are placing equal importance on the looks of these computers to convey the position that these computers are pitched for. Another of these is that it has enough connectors to suit most applications whether to deal with the MacBook 12 that has no other connections or to provide extra connectivity for computers that already have other connections. Similarly the small size can go well for those of us who want to have a small expansion dock in our laptop bag or briefcase to connect to an external monitor or wired network segment or add that USB peripheral.